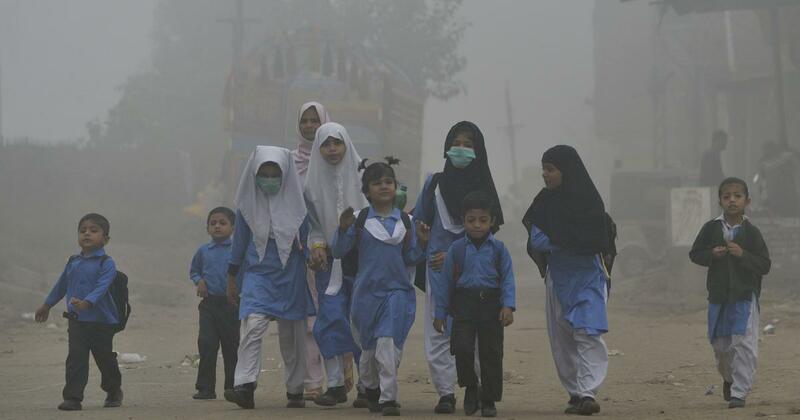 It is time for the smog crisis to be seen as a regional rather than a local challenge. Every winter, a dark poisonous smog descends over vast swathes of land in South Asia, covering both India Gate in New Delhi and the Minar-e-Pakistan in Lahore with its gray shroud. It crosses with ease what for it is a meaningless border and blankets significant portions of both countries. Despite this, the smog is treated as separate entities: in newspaper articles and policy circles, there is an Indian smog and a Pakistani smog. However, recent history shows environmental problems do not abide by political borders and transboundary collaboration and measures are needed to adequately solve them. At present, there is little cross-border collaborative work done by those in or outside government. In November last year, Shahbaz Sharif, who was at the time chief minister of Pakistani Punjab, wrote a letter to his Indian counterpart Captain Amarinder Singh that encouraged the creation of a “regional cooperation arrangement to tackle the issue of smog as well as environmental pollution”. There was no response from India and no follow-up from Pakistan, and the moment passed. Despite there being next to nothing at the government level, collaboration at the civil society level is taking shape. “We are already sharing with each other on best practices and technologies,” said Ronak Sutaria, a Mumbai-based urban policy researcher and founder of a monitoring and data science start-up. “I think this will mature over time – civil society contributions are growing and will make a big impact.” He added that Twitter has become a tool for like-minded researchers and activists to learn about each other’s work and share insights. 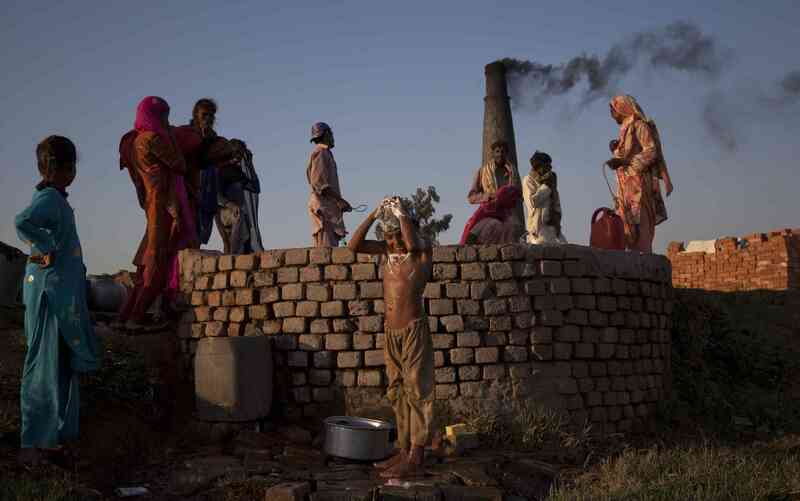 An example of the potential benefits of such cross-border collaboration is Pakistan’s adoption earlier this year of brick kiln technology originally developed and used in Nepal. The new zigzag brick kilns are supposed to cost and pollute less compared to the existing brick kiln technology in South Asia. Speaking at a workshop in Pakistan in September, Nepalese experts said the zigzag technology reduces coal consumption by 40% and lowers smoke production by 80%. Whether the Pakistani government is willing to make a serious investment in this technology and whether it would yield the advertised benefits remains to be seen. However, this multilateral consultative process that included brick manufacturers from India, Pakistan, Nepal, and Bangladesh meeting in Kathmandu is exactly the kind of cross-border sharing and collaboration needed to mitigate a cross-border challenge. In one way or another, these four countries contribute to each other’s pollution and environmental problems, and the effects may be hundreds of miles away from the source. 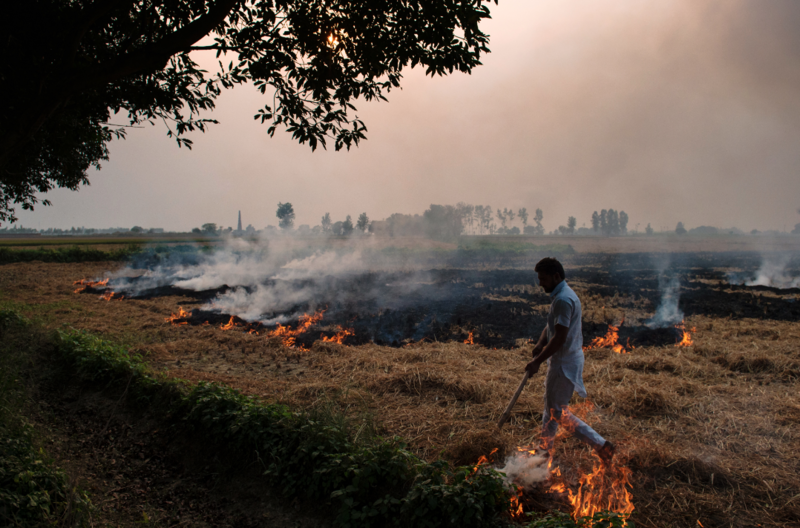 The sharing of new technologies, research, and policy interventions could also help alleviate pollution caused by crop stubble burning in between the two main growing seasons. Research shows farmers in Punjab in Pakistan would like to stop this practice, if they could. Unfortunately, the machinery to clear paddy straw is expensive. Baling, a common practice for straw management globally and in South Asia, is a space- and time-consuming process that can yield no results – there is no use for it with livestock and no one to pick up enough bales to meaningfully reduce the problem. The agricultural landscape and associated effects are common across Indian and Pakistani Punjab. If either government, or a non-governmental organisation, is able to develop technology or design policy interventions that can reduce the need for stubble burning, then it is likely to be effective in both countries. In this regard, there is much to learn from how the United States and Canada dealt with acid rain just a few decades ago. This phenomenon was characterised by pollution from coal-fired power plants turning lakes and streams too acidic to support aquatic life. In the 1970s, Canadians and Americans became increasingly aware of its negative environmental impact – decimation of fish and wildlife, poisoning of lakes and rivers, leaching of nutrients from soil. And in 1979, American and Canadian officials, scientists, industrialists, and environmentalists met in Toronto to discuss common challenges and sources. John Fraser, Canada’s minister of environment at the time, acknowledged that emissions from both countries had negatively impacted the other and said “the problem can’t be solved without an agreement between the two countries”. A few years later, no solution was on the horizon: among other reasons, Canadian officials believed the Ronald Reagan administration in Washington, which took office in 1981, dragged its feet and did not honour a memorandum signed under President Jimmy Carter. In 1986, a landmark report came out, just days before a meeting between Reagan and Canadian Prime Minister Brian Mulroney, drawing a link between fossil fuels and environmental damage. Two years later, the United States and Canada joined 23 other nations in signing an international protocol on nitrogen oxide, a major cause of acid rain and other environmental problems. Today, as a result of those and related efforts, acid rain is no longer a problem. There are more similarities than differences between India and Pakistan in the air pollution crisis. In both countries, hospitals fill up with patients, ranging from very young to very old, experiencing chest and throat pain. In both countries, commuters cover their mouths and keep their headlights on under a red midday sun to see a couple of metres further. Both countries struggle with the side-effects of agricultural and industrial output, urbanisation, and for a few months every year, both countries struggle to breathe. Binding regional protocols would go a long way, but collaboration in the form of sharing technology, research and best practices has significant potential. 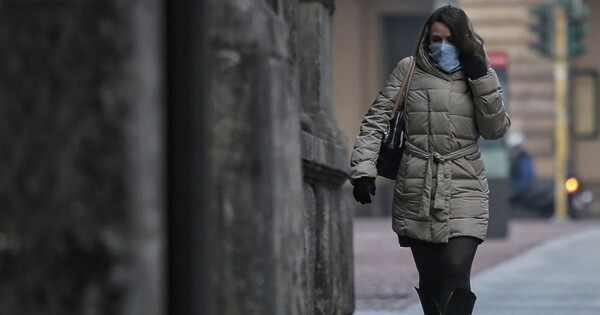 It is time for the smog crisis to be seen as a regional rather than a local challenge. Kevin Shi is a freelance writer and researcher in Lahore.